Calcium supplements are only a quick fix to what could be a long term problem. If you’re worried that your child isn’t getting enough of their daily calcium requirements, then lets get to the root of the problem first. Whilst an insurance policy like calcium supplements appear safe, over-doing the supplements aren’t and you could end up compromising the absorption of other crucial minerals like iron. So here’s what you can do. 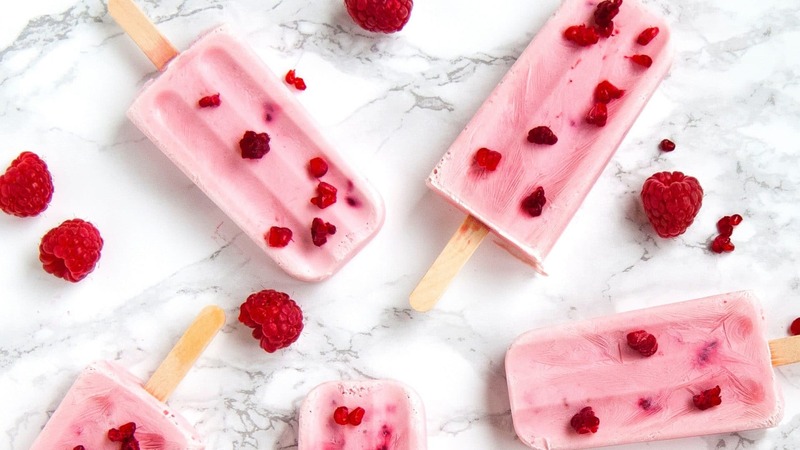 Why not plan your child’s diet with the right food choices, so that children eat their way to strong bones and teeth regardless of the type of diet they follow? 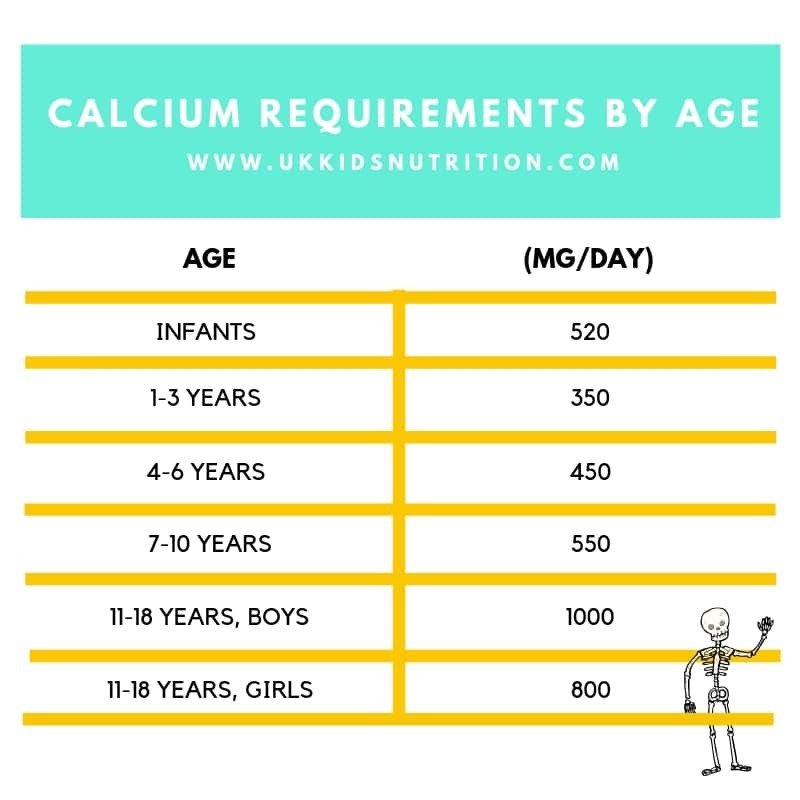 The first step is to identify how much calcium your child needs. Before you panic, you’ll be relieved to hear that requirements are easy to meet through calcium rich foods and without calcium supplements. A portion of dairy or alternative calcium enriched food does the job – yes really – and also doubles up as a protein food. If your child follows a dairy free diet or is vegan/vegetarian then keep reading for more great choices. If your toddler has stopped drinking milk because they no longer enjoy it, then why not try a calcium fortified plant drink? Calcium is important for strong bones and teeth. It also has a role in helping muscles contract, and helps blood vessels regulate the natural flow of blood in your child’s body. Additional roles include aiding nerve cells to communicate with each other and contributes towards normal blood clotting. However there’s a time limit. Did you know that boys have until the age of around twenty years of age to reach their peak bone mass? Girls achieve at least 90% of peak bone mass by the age of eighteen years. It’s no wonder that bones are compared to a bank balance. During your child’s adolescent years more calcium is deposited than withdrawn to help build a skeleton of good density. Help your child deposit as much calcium as possible before their adult years to reduce the likelihood of fractures or osteoporosis in adulthood. With the exception of organic varieties, calcium fortified plant drinks have comparable amounts of calcium added (at least 120mg of calcium per 100ml). If your toddler has 100ml of calcium enriched plant drink with their breakfast cereal, try using an additional 100ml in a home prepared white sauce. 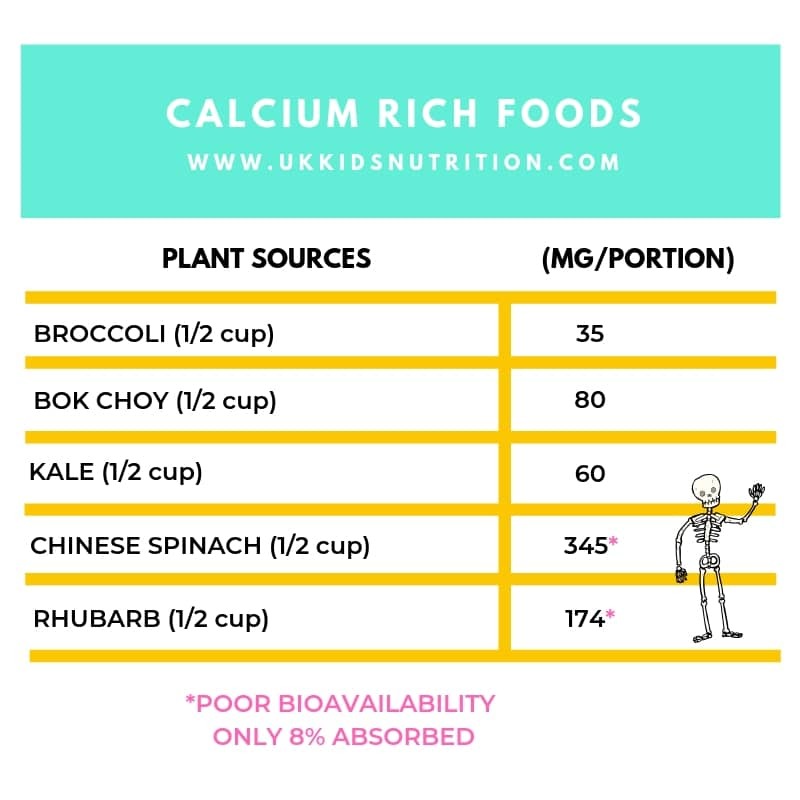 Then pack in as many of the plant sources of calcium rich foods described below and your child will be unlikely to require calcium supplements. Your child’s body must be able to absorb the calcium used to fortify plant drinks. The good news is that most calcium supplements used to fortify plant drinks are absorbed well. Absorption rates vary from 20 to 40% depending on whether calcium citrate or carbonate is used. More importantly, remember to shake the carton vigorously before each use or the calcium added to plant drinks will settle at the bottom of the carton. For best absorption, calcium enriched foods should be distributed evenly through-out the day to encourage maximum absorption once in the gut. When you are planning your child’s diet, do consider how much of calcium from the calcium rich food is bioavailable – meaning can your child’s body absorb and use it? For example, spinach has a decent amount of calcium on paper, but the calcium present is bound to a compound known as oxalate. This unfortunately makes the calcium within spinach unavailable when eaten. 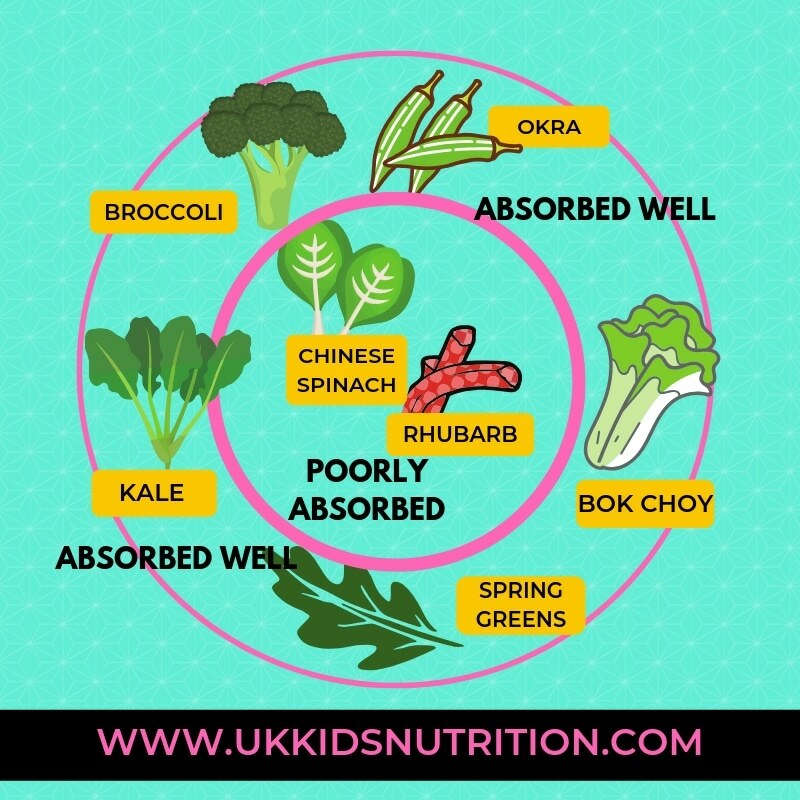 Chinese spinach and rhubarb also have good amounts of calcium, however, only 8% of the calcium present is absorbed. Luckily, Chinese spinach is abundant in calcium so a reasonable amount of calcium is eventually absorbed in the body. In comparison, at least 60% of the calcium in broccoli and 50% found in kale is absorbed making this a more reliable daily source of calcium for children. As children are likely to only eat small amounts of almonds in the form of almond butter and the same for tahini paste, I would classify these as poor choices of calcium for kids. These are still nutritious foods with protein contributing some calcium, but I wouldn’t rely on these as the main sources of calcium in a young child’s diet. The story of calcium doesn’t end here. 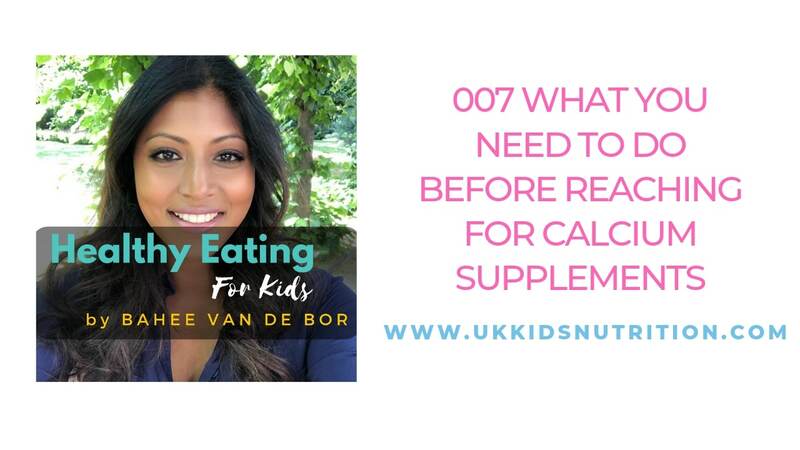 You can load up with as much calcium as you want, but if your child has poor vitamin D status then their body will not be able to absorb the calcium eaten. The best way around this is to ensure that your child under five years of age or drinking less than 500ml of infant formula is given a daily vitamin D supplement providing 10ug. Older children may require a vitamin D supplement over winter, particularly if your child is dark skinned or has limited opportunity to spend time outdoors. Research suggests that diets that are high in salt or sodium can increase calcium losses. This is especially important for young and adolescent girls. 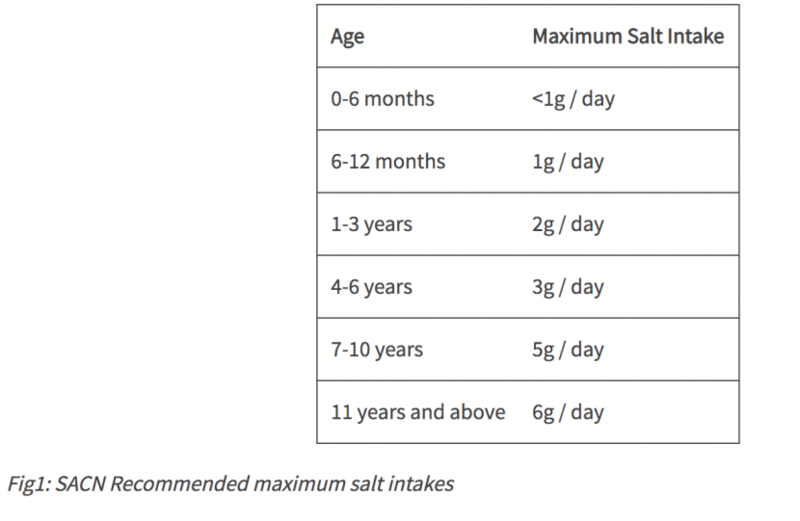 If your child eats a lot of foods that are high in salt there’s a higher chance of increased calcium loss and therefore reduced peak bone mass in their 20s. Take care with high salt foods (anything processed with added salt), takeaway meals, smoked foods and salt added to cooking. Seasoning can of course be added, but limit the amounts used during cooking. Smoked tofu for example can be enjoyed, but consider frequency and opt for fresh herbs and mild spices to enhance flavour. See 9 Easy Ways To Cut Back On Salt. There is some evidence that eating a diet rich in whole grains, fruit and vegetables which are sources of potassium can promote bone mineral density. Why not pick up a gardening project to nurture your child’s undiscovered green thumb? If your toddler or adolescent child no longer enjoys milk or follows a dairy free or vegan diet, you may not necessarily always calcium supplements. A combination of dairy or calcium fortified plant drinks, beans and pulses, some types of leafy and green vegetables as well as fish with bones are fantastic calcium rich foods if you plan to include it. 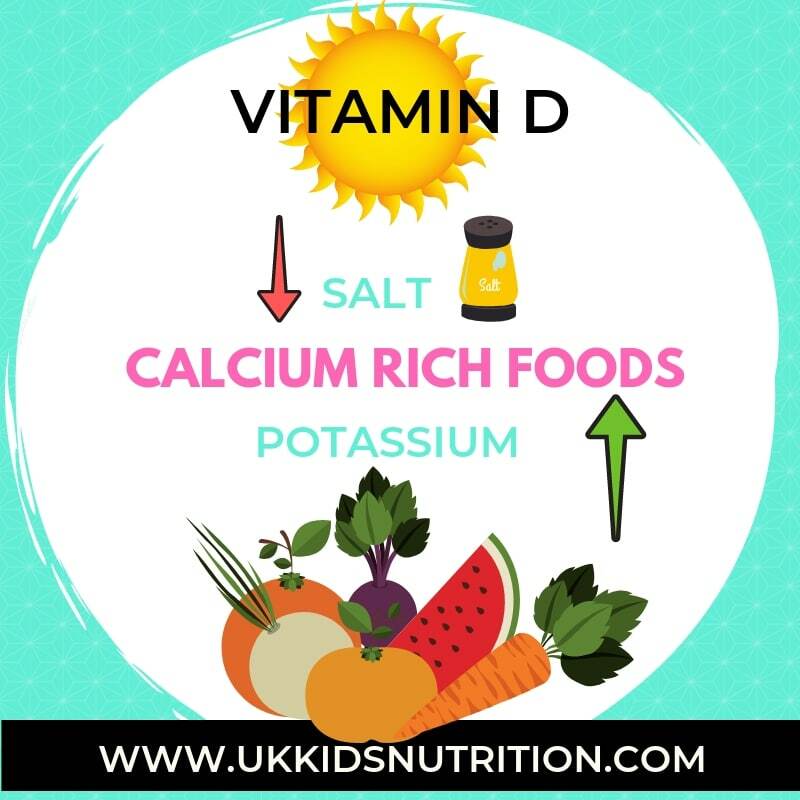 Remember that vitamin D supplements are important so that your child’s body can utilise the calcium eaten and do pay attention to their salt intake as well as the overall intake of potassium from whole grains, fruit and vegetables. If your child is a fussy eater and you’d like to chat to a specialist children’s dietitian, then do book a call to find out how I can help you. For bookings and enquiries email me on bahee.vandebor@gmail.com or book a free 15 minute call to discuss how I can help you. YES PLEASE, I'D LIKE TO BOOK A CALL.